In each region of the country, our volunteer teams plant thousands of trees, helping to restore forest areas! Join and you! In 2017, we planted 500,000 trees! In 2018, we will plant 1 million! 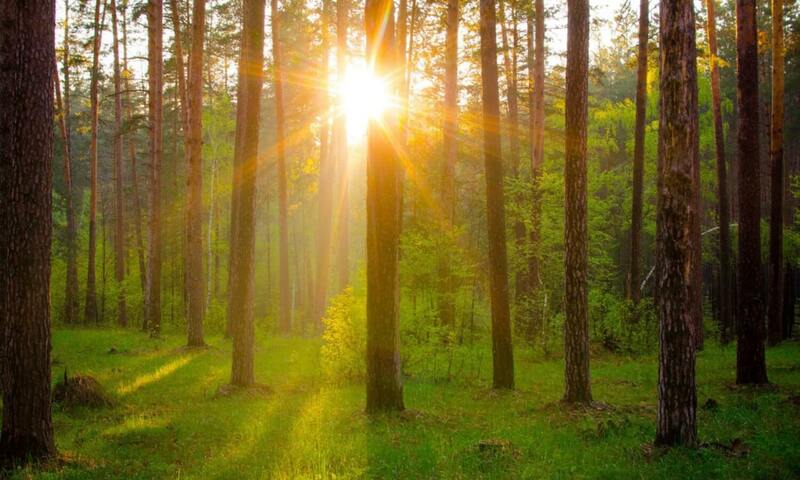 The forests of our country are the most significant part of the «light» Earth! 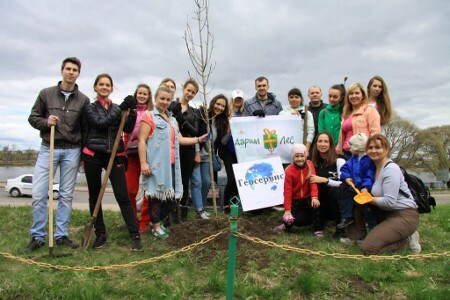 Interregional volunteer project «Giving Forest», created by people from different parts of Russia, united ideas of careful attitude to natural resources of Russia and the whole planet. The project was created in 2017, which was declared the year of ecology in Russia. The process of implementation is very simple: we involve people in gratuitous participation in the process of planting trees in forest areas and urban areas. We preserve the fragile ecosystem and support it in a favorable condition for a happy and healthy life. PLANTED TREES - SAVES LIVES! Implementing a very simple idea of planting trees, we unite all reasonable inhabitants of our vast country to preserve a fragile ecosystem and support it in a favorable condition for a happy and healthy life. You did not find your city on the list? Руководитель межрегионального добровольческого проекта "Дарим лес"
Last weekend we did another good thing-planted trees! We gathered 37 people, transport and inventory was organized. Total planted about 600 seedlings of birch in Pestrechinskoye forestry RT! Walks in the woods, pleasant acquaintances and work — well complement each other. We went out with the guys to plant pine, larch and other coniferous trees. To be involved in such useful projects, it is especially important at this time to think about the great. Yesterday our friendly team, we planted 12 500 seedlings on 4 hectares! This is our Moscow record for one call! The landing was attended by over 60 people, brave people who came over 50 miles from Moscow to plant the forest and make our planet cleaner! In our city very poor vegetation and how nice that among us there are people who are not for a tick, but from the heart are ready to make our city cozier! I’m glad that my family and I managed to participate in one of such actions. Now we will watch how poplars planted by us near the pond on Angarsk grow.